Wondering about the reasons to choose a tankless water heater? 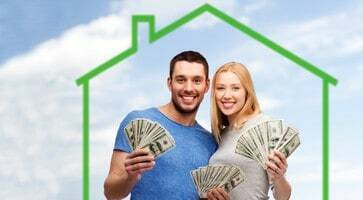 Here’s a quick list of seven to consider. 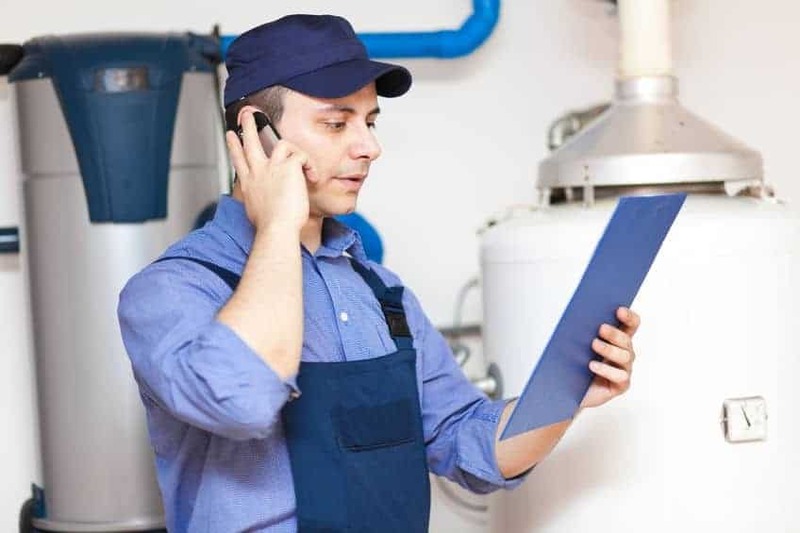 If you’ve been wondering about the reasons to choose a tankless water heater, it’s time to get the rundown. After all, hot water is one of the most important amenities in your home, and arguably in modern civilization. Ever since the Romans invented indoor plumbing, humans are pretty darn reliant on hot water – and pretty darn bummed when they don’t have it. You’re no different, so if you need a new water heater, you’re probably anxious to get on the stick. Whether your current heater is malfunctioning, broken or just past its prime, it’s time to look into a new one today. And although we can help you with both tankless and traditional tank water heaters, we humbly submit that the tankless version is the way to go. Okay, maybe not that humbly. Here at Anthony Wimpey Plumbing, we are pretty good at what we do, after all. 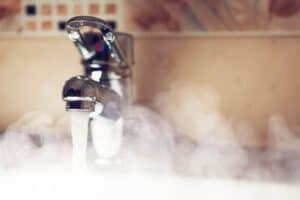 But there are a few facts we really wish you knew about tankless water heaters and installation, and we’re here to share them with you today. Feel free to read through the following reasons, then let us know if you have any other questions. One of the biggest downsides to a traditional tank water heater is its massive size. A tank typically stores between 30 and 50 gallons at once, keeping it hot until you need it. While this is a perfectly effective way of delivering water to the home, it is not a good way to utilize space. Especially if you live in a smaller home, you can’t really afford to use an entire closet or corner of the laundry room for storing hot water. Tankless water heaters, on the other hand, don’t have that problem. They are flat, rectangular boxes mounted on the wall and attached to hot water pipes. You can mount them indoors or out; wherever makes the most sense for your particular home or apartment building. Going green is a big deal these days, and tankless water heaters hit all the checkmarks. In fact, did you know that tankless water heaters use 30 to 50 percent less energy than conventional units? That’s right. When you install a tankless heater and get that energy-guzzling old traditional tank out of your home, you immediately use 30 to 50 percent less energy than before. Why do we care? Well, the Earth’s atmosphere and oceans come to mind. So does air quality and the shortage of clean water. 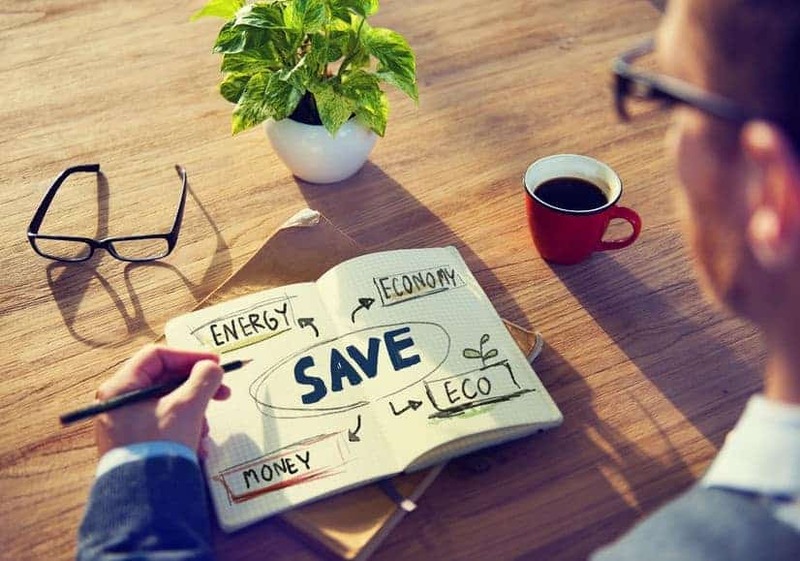 These are all reasons to use less energy ASAP, and a tankless heater can help you do that. Join the green brigade today! Because tankless water heaters don’t keep a supply of hot water on hand, they cost a lot less. When you turn on the hot water tap, the water runs through the tankless heater and is then delivered right to you at a rate of two to three gallons per minute. That means you only use energy to heat the water when you need it. Tank water heaters, on the other hand, not only use energy to heat the water, they must then keep it hot until it is later needed – even if you don’t use it for hours, days or weeks. The result? Using a tankless water heater, you can save up to 50 percent on your monthly or quarterly energy bill. If you’re looking to cut down on expenses, installing a tankless water heater can be the way to go. It’s worth noting that even if a tankless heater costs a bit more upfront, you’ll save big in the long run. One of the biggest annoyances with a water heater in the traditional style is that there’s only one heater to supply the entire house. In multi-family living situations, it may be a bigger heater...but sometimes it isn’t. In either case, the result is often the same: Hot water runs out. Now you get the pleasure of cold showers and greasy dishes that just won’t come clean. On the other hand, when you have a tank heater, you can serve the kitchen with hot water in one place, and the bathroom in another place. More than one bathroom? You can give each its own tankless heater to ensure energy-efficiency and a steady supply across the home. With a tankless water heater, on the other hand, water keeps flowing as long as you need it. If nine people in a row want to take a shower, go ahead. As long as you have more than one heater, you can even do the dishes at the same time. Productivity, doubled. Installation of tankless water heaters is pretty easy because you can mount heaters almost anywhere inside or outside the home. While in some cases we may have to do a little structural rearrangement, this is rarely necessary. Instead, we can install your new heater and go on our way within a few hours or a day, giving you back your life...along with the gift of hot water. Sounds like a great deal, right? Oh, wait... no. It doesn’t. When you opt for a tankless water heater instead, you get a longer lifespan and significant reduction in all the annoyances that come with the outdated tank water heater technology. Ready to make the jump? We’re based in Social Circle and also serve Athens, Monroe, Conyers, Loganville, Lithonia, Covington, Lawrenceville, and McDonough. If you live in one of these towns or surrounding areas, we can help. Whether these reasons to choose a tankless water heater convince you or you have more questions before you decide, we invite you to get in touch with our team. 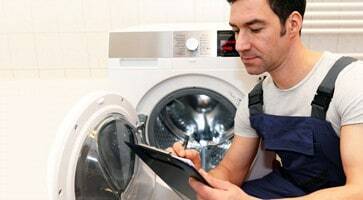 We’re happy to walk you through the selection process or set up an installation appointment. Give us a call at 770-385-5660 or request a free quote today. As we like to say, "If Water Runs Through It, Our Plumbers Can Fix It,” so make us your plumbing team right away.